Working together are two Scots to give young horses seven years and under a second chance in life. 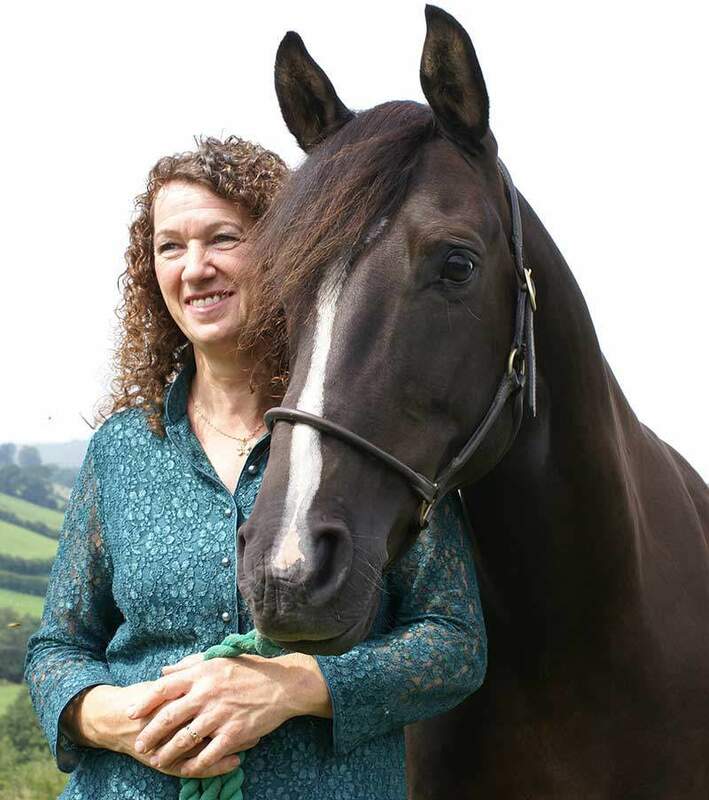 Scots born Shropshire based Internationally recognized Equine & Canine Shiatsu Therapist Jacqueline Cook-Molony is behind the idea. “It’s something I have wanted to do for a long time” says Jacqueline “through no fault of their own there are many young horses out there who’s career is shortened either through accident, injury or ill health who just need treatments and time to repair and have that chance when they are younger”. The idea arrived after Jacqueline recognized from her 21 years experience and ability to alleviate non life threatening conditions quickly in horses using Shiatsu Therapy which coincided with witnessing so many horses being destroyed under seven. It’s a crazy scenario, “here I am” explains Jacqueline “with this incredible ability to help these young horses”, “I have a base in Bucknell, Shropshire, “Roseheart Kingdom” it’s a Rehabilitation Centre for Horses & Dogs set 28 acres”, it’s been going for 14 years. “It takes time for horses to bounce back to full health, say Jacqueline”, as soon as they arrive they receive Veterinary care where required then given Shiatsu treatments to help rebalance the horses emotionally, physically and Mentally and of course 100% love n care is applied”, “and that’s not to mention the food, farrier and dental care that goes with any rehabilitation horse”, from there they need at least 6 to 12 months off to recover, this all costs money and to support it and live gigs / performances seemed to be the fun solution to the financial support that is required. Why a live Accordion act? 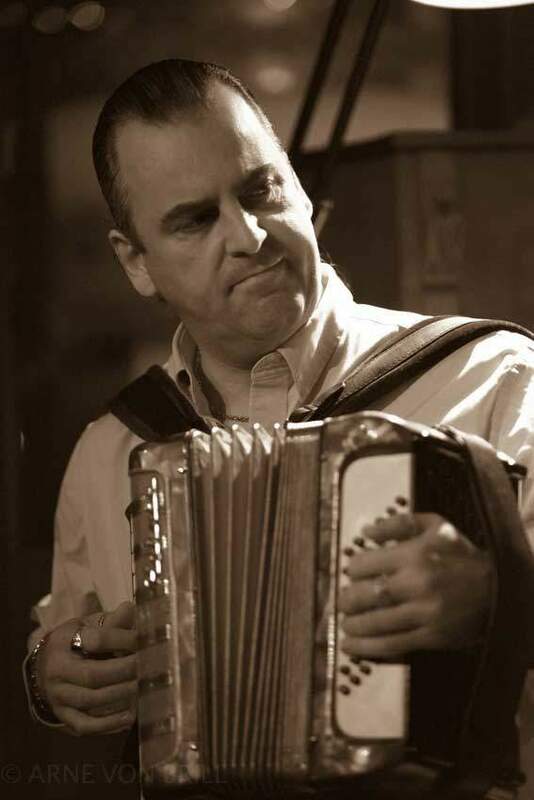 “I play the accordion explains Jacqueline, it such good fun”, “Sandy loves and rides horses himself his father was a Vet, so he naturally was very interested in supporting the venture”, he came down last year did a Gig with a huge success and was delighted to be asked back. Sandy is best known for his lightening fast playing, hilarious on stage humour, together with his own unique approach to the art of Scottish Accordion playing. His style is instantly recognisable: a melody hand and a revolutionary method of syncopation on the bass.